and enjoy quality time with family and friends. 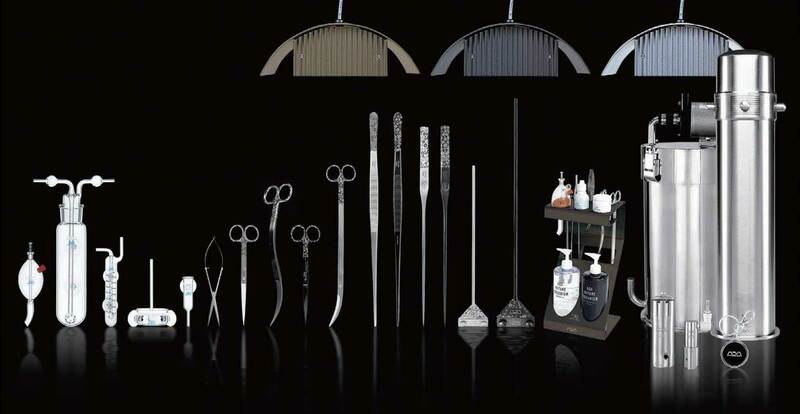 we will guide you to setup according to your lifestyle and budget. 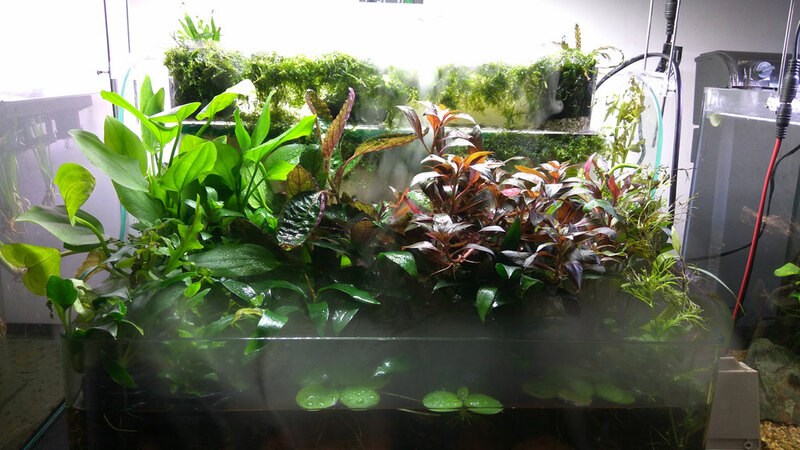 or balancing/supporting plant in connection with the start-up. 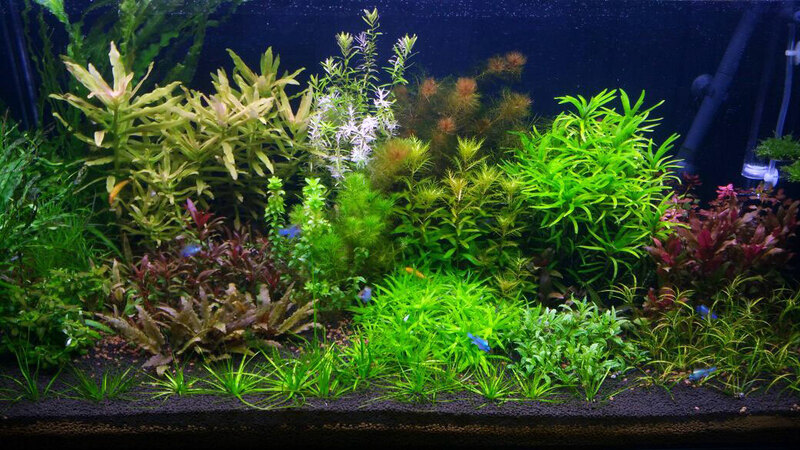 live among the plants, blending with and enhancing their surroundings. 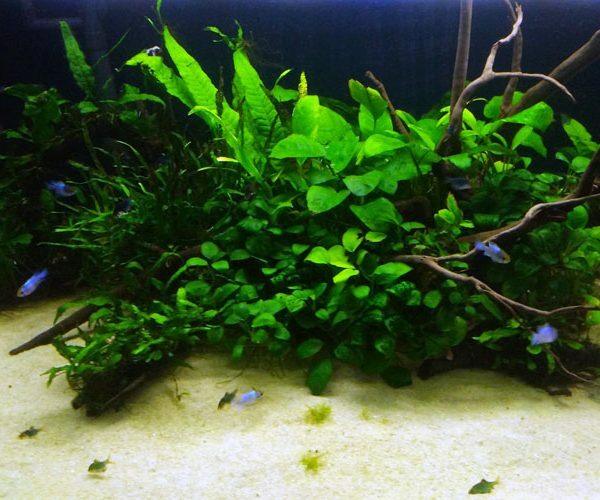 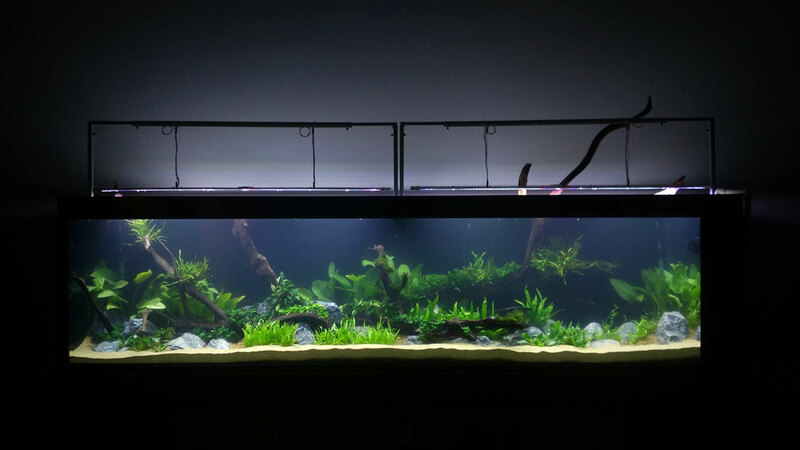 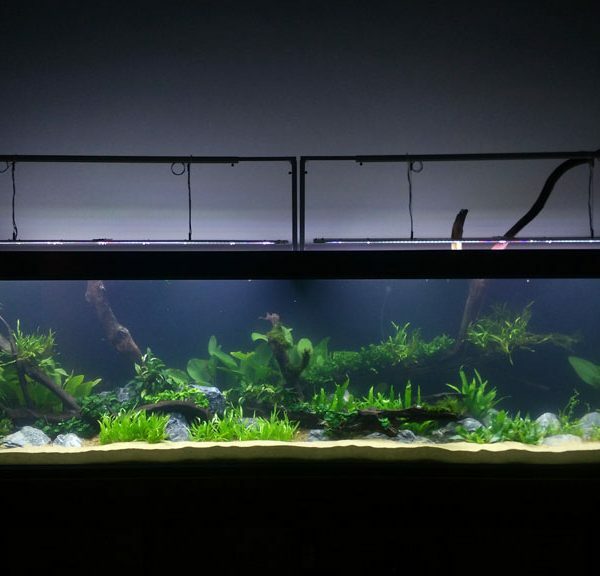 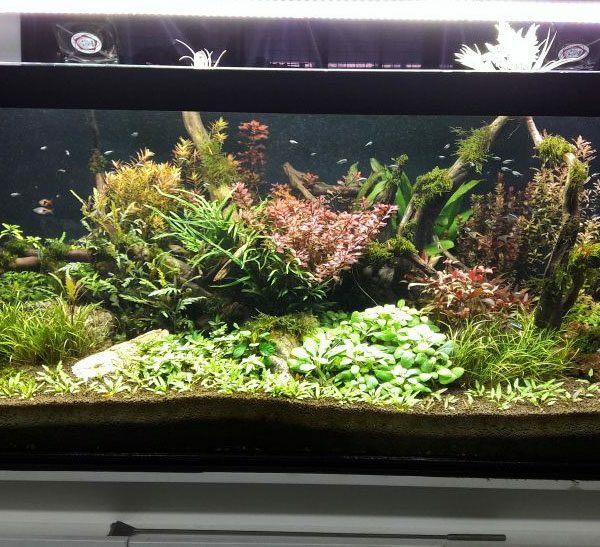 Whether you have the knowledge on planted tank or not,we will guide you to setup according to your lifestyle and budget. 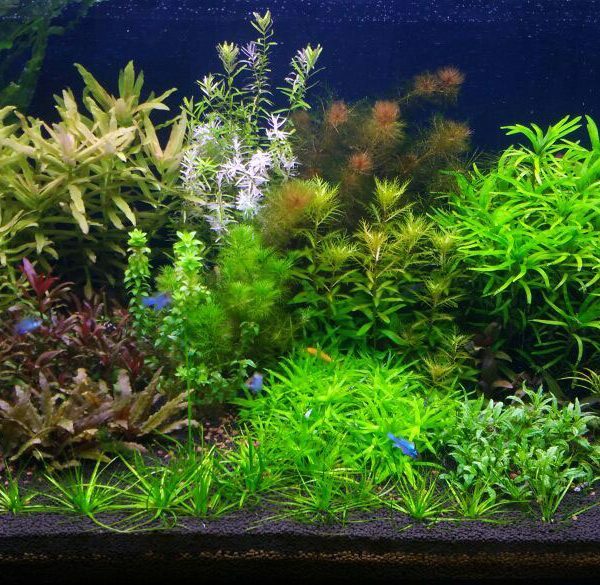 Live plants provide several benefits for aquariums besides looking nice, replicate the natural environment that the fish come from. 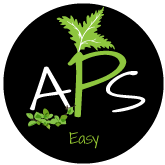 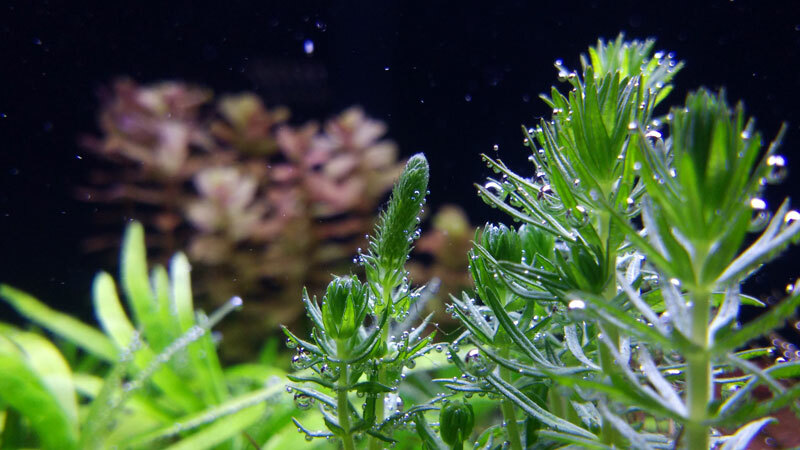 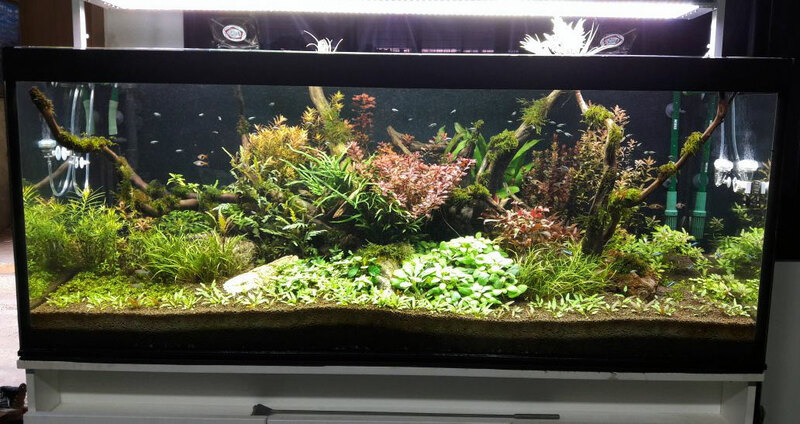 APS aims to increase the joy and experience of having planted aquarium as a hobby. 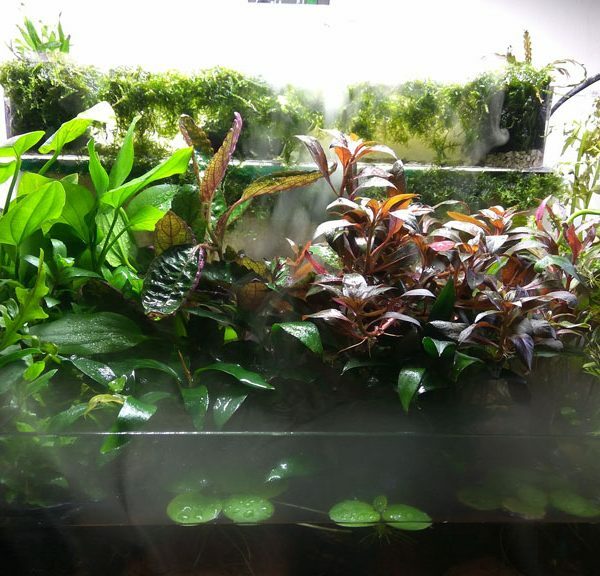 We design, install and maintain planted aquarium, produces and sells aquarium plants, fertilizer and planted aquarium accessories and equipment.